With Home Seal roller shutters your choices are many and varied. When quality is a concern call us at Home Seal. 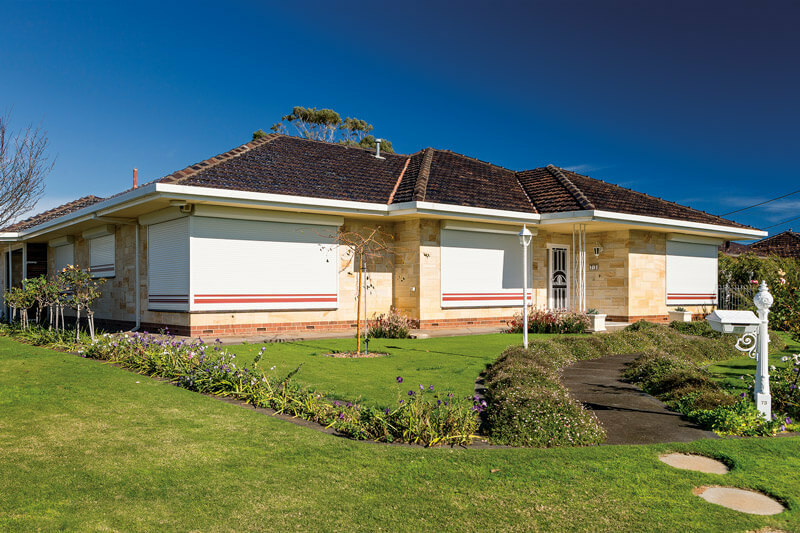 Home Seal roller shutters provide a range of benefits, including security, privacy, noise reduction and more. Along with the great range of colours, there are many different options that are available for you. Below are some of the main benefits previous customers have listed as the reason they decided on upgrading their homes with the Home Seal roller shutter range. Home Seal roller shutters look great, are long lasting, low maintenance and great value for money. Roller shutters are a fantastic form of insulation, saving on heating and cooling costs all year round. They are designed to keep the bad weather out, yet in warmer months let filtered light and cool air through which, given the scorching summer areas in Adelaide, Melbourne and other eastern cities have experienced in recent times, helps provide a more comfortable home environment. Depending on the type of roller shutters you acquire, you can lower your power consumption by as much as 50% over the course of a year. With energy prices increasing, any household savings from decreased energy consumption are welcome. This type of insulation helps you save on energy costs year round and especially during the cold winter days and hot summer nights. Furthermore, for those living on a main road, near airports and generally loud areas with high noise pollutions, aluminium style shutters can help reduce noise by 50%. This type of noise reduction can help eliminate a lot of the stresses that high noise pollution can cause, such as allowing for better and deeper sleep free from external interruptions. Home Seal roller shutters have many operating mechanism choices, both internal and external, manual and automatic. All of these options cater to different types of budgets. 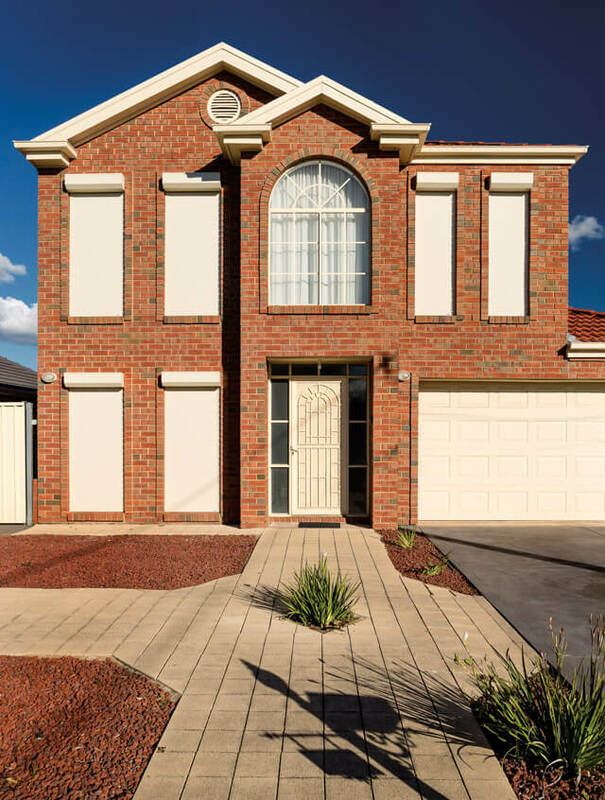 Home Seal have a range of shutters that are cyclone rated, complying with Darwin cyclone requirements, Protecting your home in those trying conditions. Our shutters do not rattle. With wild weather, keeping your windows safe from flying debris that could cause shattered glass and injury is paramount. Home Seal has been a member of the Master Builders Association (MBA) and the Housing Industry Association (HIA) for many years. Contact us with any questions you may have and one of our friendly and experienced consultants will be only too happy to show you our range. Roof Seal prides itself on providing choice and assurance to its customers. Not only does do Home Seal roller shutters come with a six year guarantee on all electric motors, but there are five kinds of operations, providing the choice and range many people appreciate. Our expert staff pride themselves on not only being industry experts but helping you pick out the shutters that suit your requirements and budget.